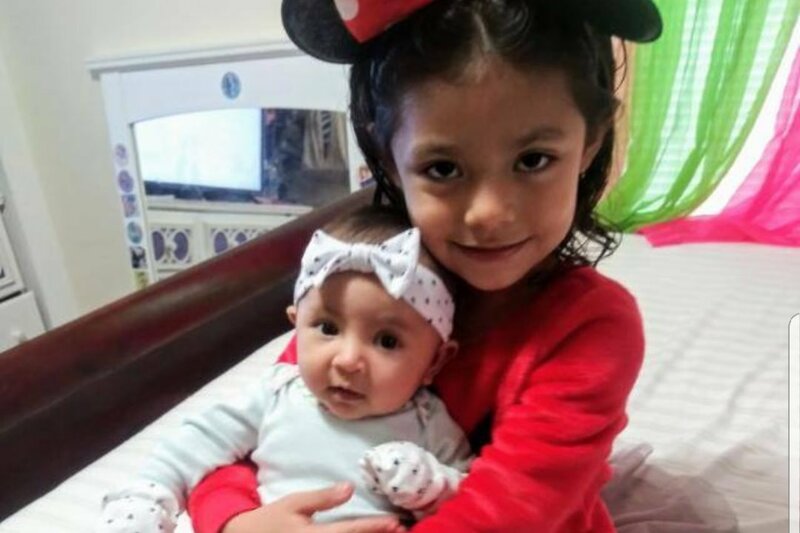 Today I am begging for your help to raise money for a friend of ours who just lost her beautiful 5 year old daughter Adriana Mejia Rivera. She was struck and killed by a vehicle in Revere. They were waiting for the crosswalk with Mom and sibling who were also hit. Her sibling just 2mo. old baby is in the hospital in critical condition and we are all just devasted by this horrific event. Please help me pray for a miracle that they don't also loose their baby Natasha Mejia Rivera. These are the parent's only two children. The parents last wish is to have their little girl buried in their country of El Salvador. This is why we need your help. No amount is too little, anything is welcome. Thank you for your support. This morning was just to hard to get up. Last night baby Natasha was taken off life support and passed away. My friends are completely destroyed. We now have to bury both of their children. I can only ask God to please give them strength to overcome this. We will have a vigil for the girls today at Revere City Hall between 5p.m.-6pm. If anyone can attend. They need our support. Thank you everyone for all your support. The parents are very grateful. You guys have shown the goodness in people and have proven that there is so much hope for this world. Unfortunately this horrible accident happened to our friends that forever changed their lives and mine. These beautiful little girls will forever be in my heart.